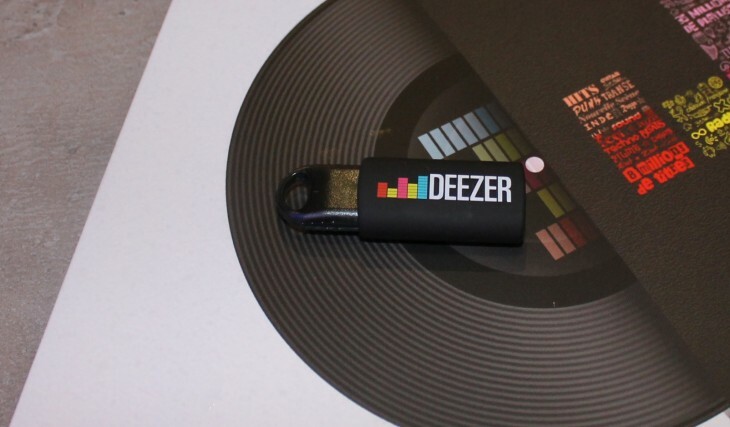 Music-streaming service Deezer lifted the lid on its whopping $130m funding round last month, as it rolled out in 76 more countries, taking its total tally to 160 territories, with Africa and Asia getting a big look-in on that occasion. This new ‘Open Deezer’ approach constitutes the second phase of its Open API Programme, which kicked off back in May to encourage developers to integrate Deezer’s library into their own offerings. A natural extension of this, and one that perhaps isn’t the most surprising of launches, is its App Studio. This essentially means that we’ll start seeing an ecosystem of music-themed apps within the Deezer platform itself. Spotify launched its own app platform in November last year, and since then we’ve seen a slew of third-party developers rolling out apps for it. Indeed, back in September the very first dedicated Spotify app development studio was launched by ShareMyPlaylists. It’s worth noting that Deezer’s offering won’t just feature desktop apps, but also Web, iOS and Android apps built upon the Open Deezer API. This is something that Spotify has yet to implement. In addition to this, Deezer has also extended its Facebook integration, meaning subscribers can share songs as they listen with any of their Facebook friends – and this includes people who don’t use Deezer. In terms of the updates to Deezer’s iOS and Android apps, well, they now include new social discovery features and a ‘Friends’ feature that lets music fans tap into their buddies’ music collections. Among the apps available at launch are Shuffler (see previous coverage here) which is a curated music-blog aggregator, Twusic which is a social radio service powered by Twitter, and eDJing which lets users mix two Deezer tracks together. There will be eight apps available at launch, though naturally this will grow over time. In terms of developers getting involved in the new Deezer App Studio, well, they just have to submit their your app through dedicated developer website and await approval. So, interesting times for Deezer. 2013 is shaping up for a big battle of the music-streaming services, not only in terms of getting paying subscribers on board, but also in terms of reeling developers in.